Paris (AFP) - Ticket sales for concerts in Paris have fallen by around 80 percent in the week since the French capital was hit by a series of attacks, promoters said Friday. "It's a wave of shock," a spokesman for Prodiss, the music industry producers group, told AFP, saying the figure was based on data from 20 of the city's biggest promoters. 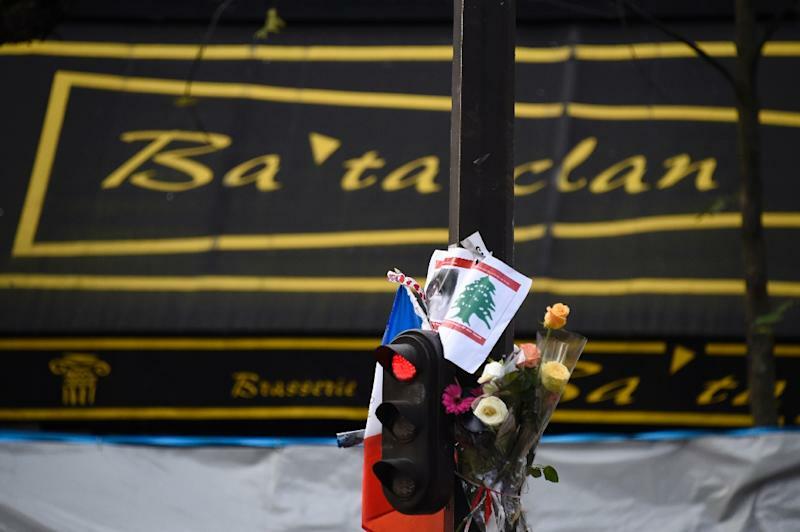 Most of the 130 people killed in the jihadi attacks last Friday died at a concert by the US group Eagles of Death Metal at the Bataclan venue in eastern Paris. The promoters' group said it was carrying out a full audit to see how many concerts had been cancelled in the wake of the massacre, with worries mounting that the cost of extra security measures might lead to more shows being pulled. "Producers are extremely worried about the future. They work on quite a narrow (profit) margin," the Prodiss spokesman insisted, amid fears that the crucial Christmas period could be catastrophic for the sector. French culture minister Fleur Pellerin has already promised a special emergency four-million-euro ($4.2 million) fund to help get live entertainment up and running again and to aid with the cost of new security measures. She said earlier this week that musicians would "never stop putting on concerts" and claimed that in the face of "barbarism... culture is our biggest shield and our artists our best weapon". But Prodiss claimed that the aid package was not nearly enough. "We probably need more than twice that, around 10 million euros," the spokesman added, citing the need to hire more security staff and install scanners. "We have to rebuild the public's confidence, make them feel happy and relaxed about going out to concerts again," he said. Most of the city's major theatres and concert halls either have reopened or were reopening their doors this weekend, but theatres reported Friday that ticket sales were down by more than one third. Divine Intervention: Should a Design Competition Be the Solution for Notre-Dame?